Yup just had a small race between this and my 06 and no difference, except his sounded better, surprising really. He got the jump on me as i thought the old man wouldn't race, then i caught the car length back up once in 2nd gear, so I might of won if it carried on. And a lower center of gravity improves stability and handling. 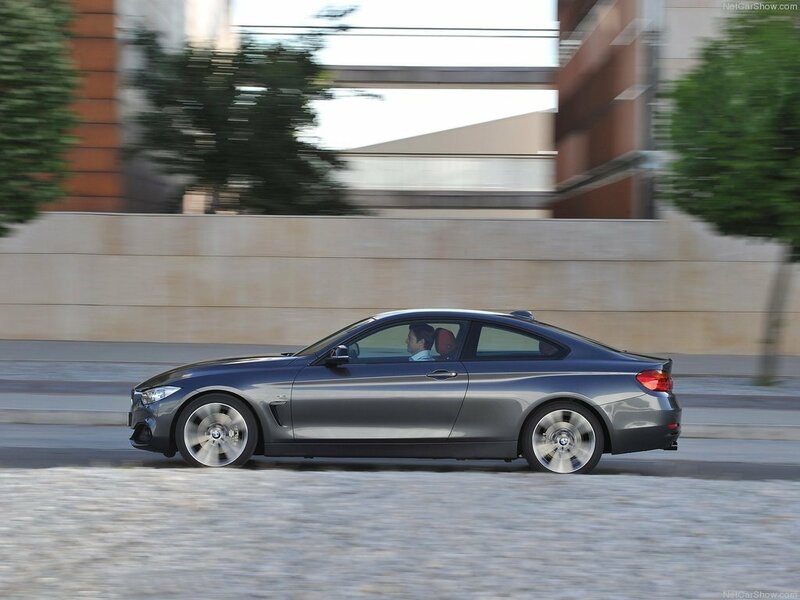 The new BMW 4 Coupe has a longer wheelbase, wider track and lower ride height than the BMW 3 Series Coupe. 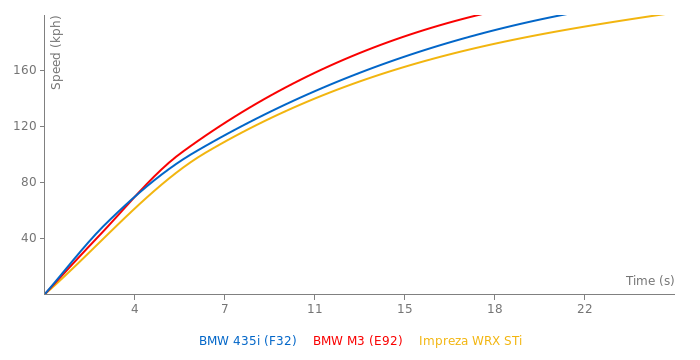 Its lower suspension brings the cars center of gravity down to below 500 mm, giving it the lowest center of gravity of any car in the current BMW line-up. 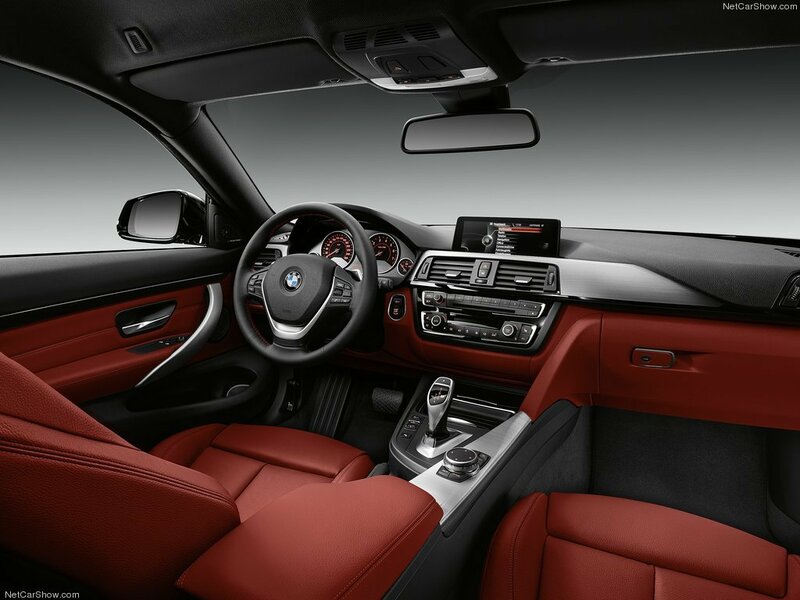 As a result, the new BMW 4 Series Coupe is inherently one of the sportiest serial production BMW. No more power than old 335i??? I don't see any different between 3-series and 4-series. 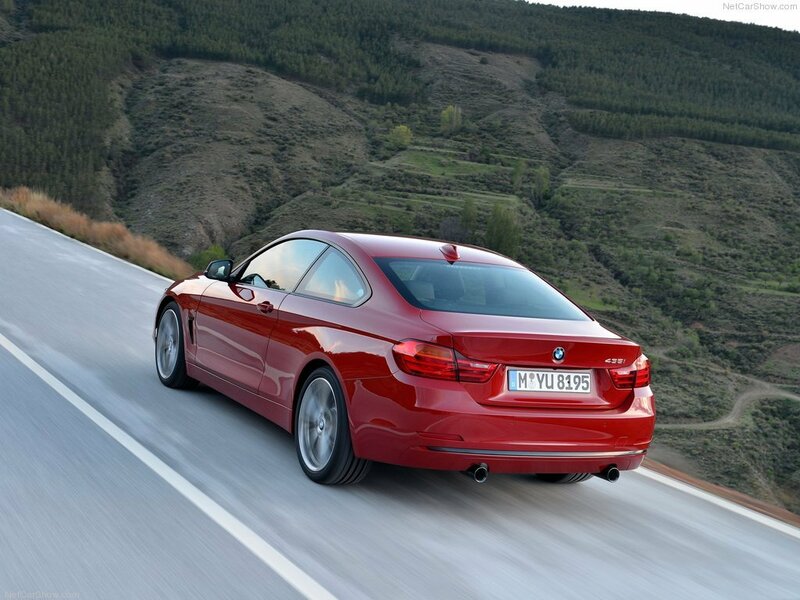 The new BMW 4th Series. The successor to the old 3rd Coupe. 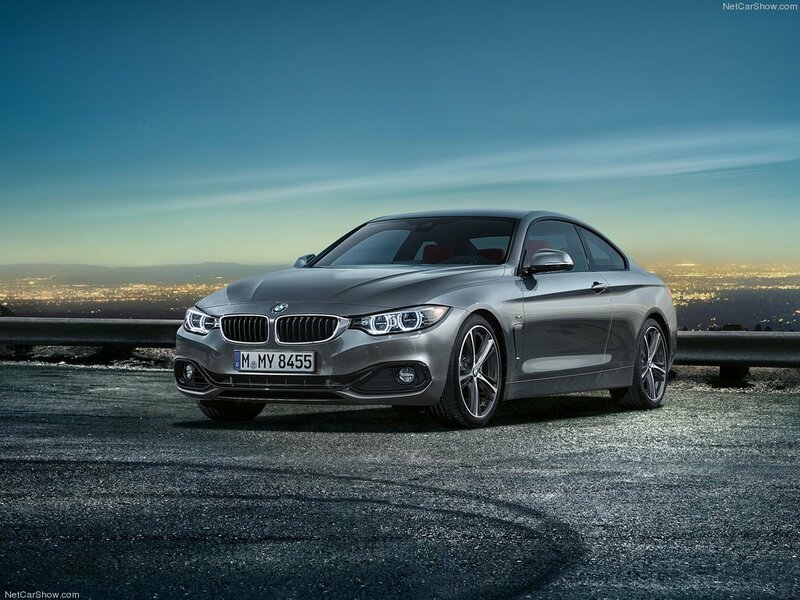 And I like the way the new coupe looks. Can't wait until M4 arrival!